Trabants regularly feature on rundowns of the worst cars ever made, and were produced in East Germany between 1957 and 1991. Polish petrol-head Arek Winiarski has long been a fan of the cars, but decided he wanted to take his own model up a few gears. 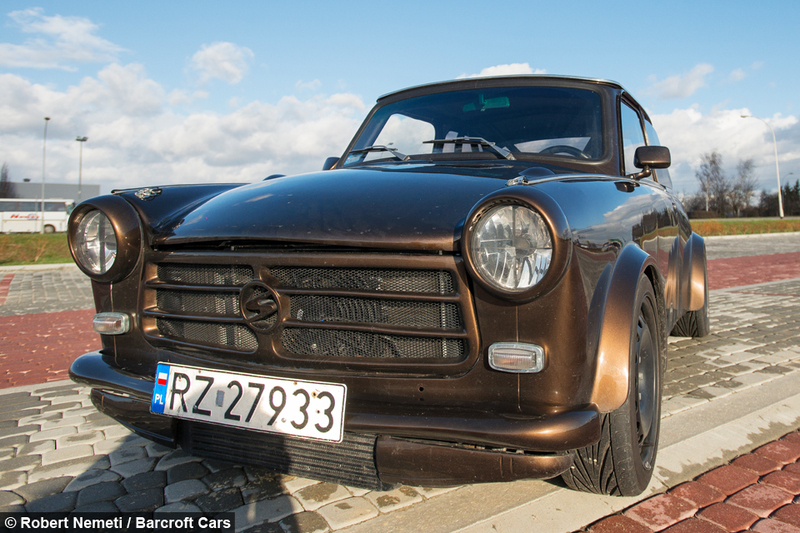 Using parts from an Audi TT, Arek heavily customised his Trabant to turn it into a car any speed freak would be proud of. 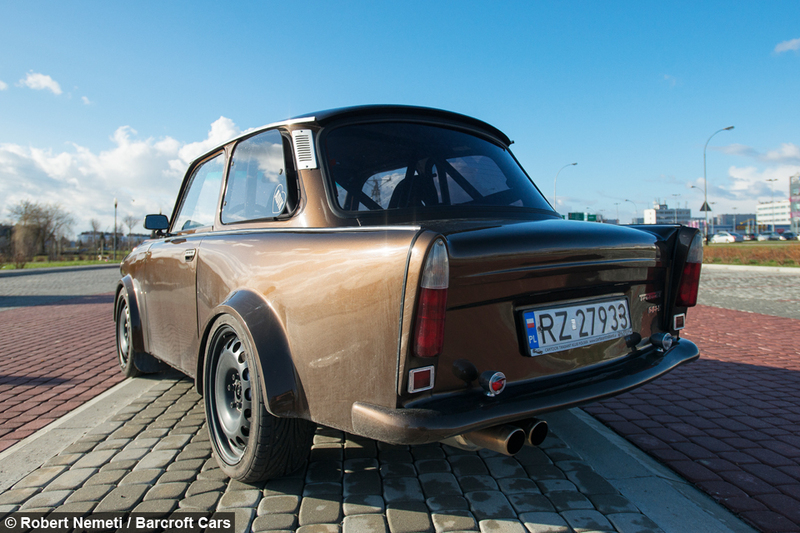 He explained: "My previous Trabant was able to do 93mph, this one is much faster. I haven't measured the top speed as it isn't that important to me, but it will be above 150mph. "The Trabant is my biggest interest, my only project. It is better to have one good project than five. 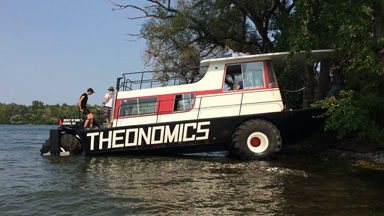 "I obviously have another car for commuting, this is my weekend car, and for meet-ups." 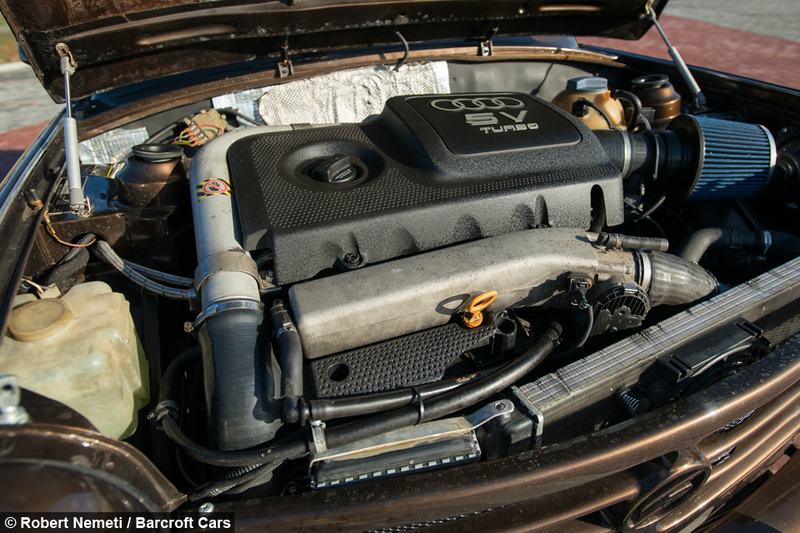 Most of the parts Arek has fitted to his Trabant came from a 2001 Audi TT – the 1.8 litre 20 valve turbocharged engine and six speed gearbox being a vast improvement on the original 600cc two stroke engine. Because of the increased speed, it needed better brakes, which meant the wheels also had to upgraded to 16inch rims. The improved suspension came from a Honda. 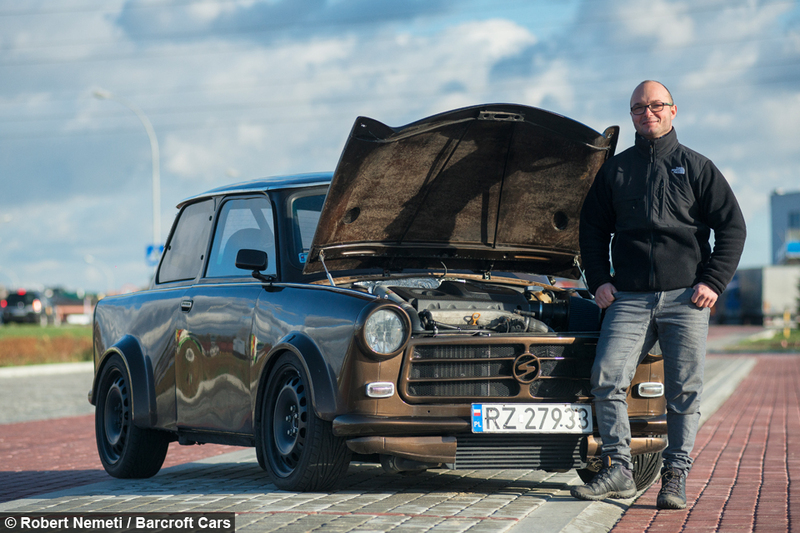 Arek, from Rsezsow in Poland, bought his Trabant for around £861 and the Audi cost him around £1550. 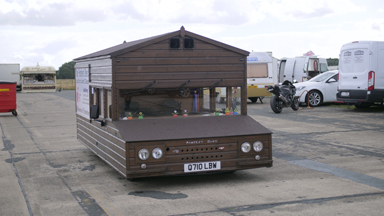 The customisation took nearly two years for him to complete. 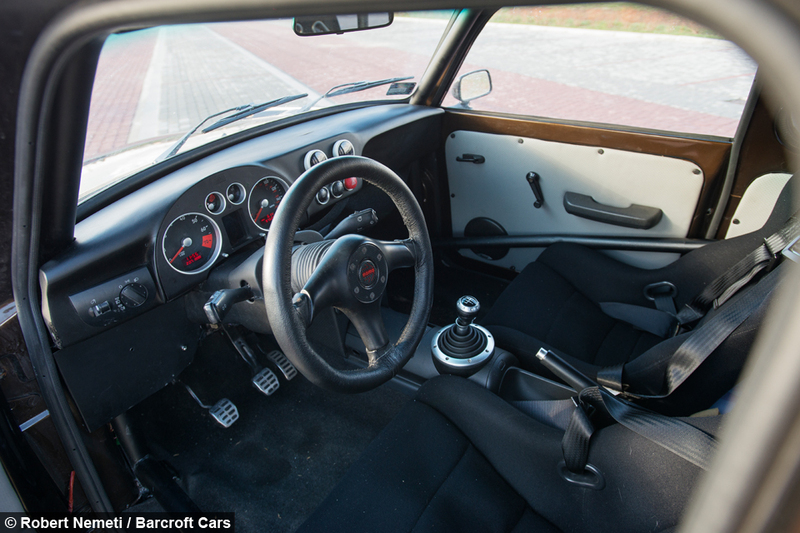 He said: "The car is worth a lot to me and I don't plan to sell it, but if I had to estimate its value, including the time we spent on it, I would say way above 30,000 zlotys (£5,000)."